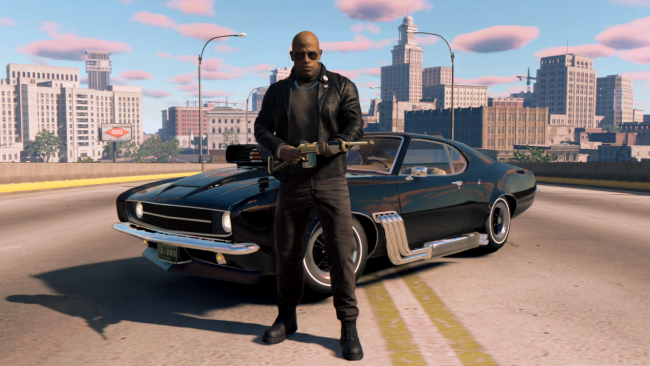 I have always been a fan of games that are set in the 40-60s. Perhaps you have been searching for these types of games as well. So, today we bring you the top 5 games of all time. The Godfather is an old game, but it is a masterpiece nonetheless. The Godfather is based on the 1972’s hit The Godfather. 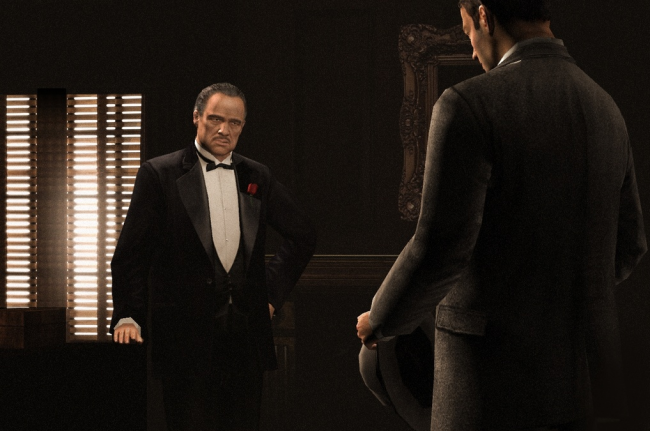 The game features a fantastic story, you are a part of the Corleone family, and you have to move up the ranks by completing missions, extorting businesses and taking over the rival families. If you haven’t tried The Godfather yet, you should give it a go as it is an excellent game. 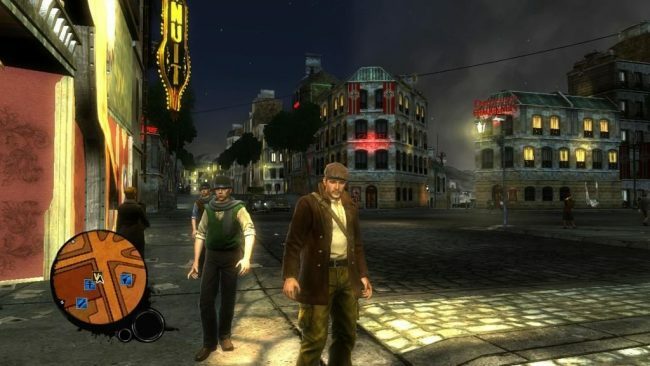 Mafia II was released in 2010 and instantly became a fan favorite due to the protagonist Vito Scaletta and his story. Vito Scaletta is a war veteran with a tough childhood whose family is in massive debt. Joe Barbaro, the best friend of Vito, introduces him to Henry Tomasino, a member of the Mafia. They together go on a crime spree in search of money to settle Vito’s family debt. 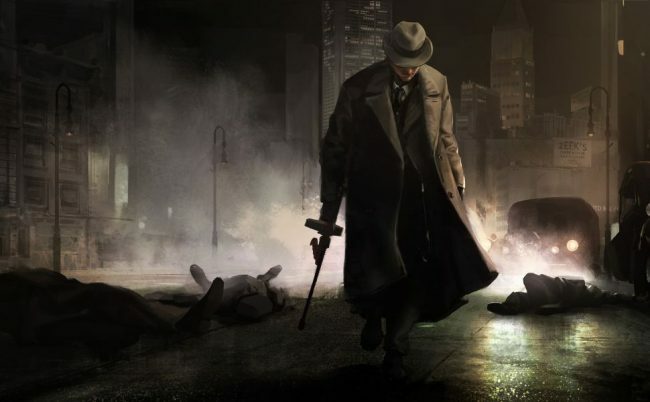 If you are a fan of games that are set in the 1940s and circle around crime, then there is no way you haven’t played this game. However, if you haven’t then you should try it out because you won’t regret it. 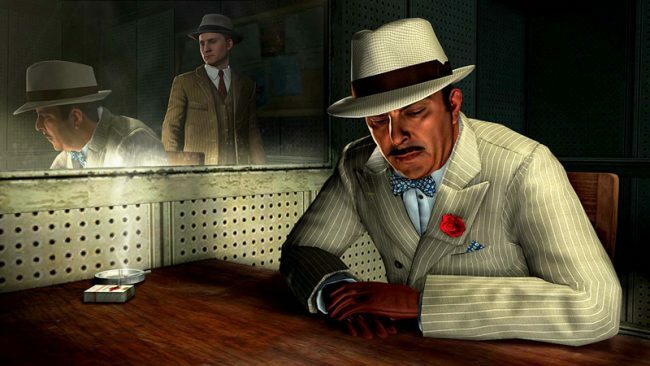 In L.A. Noire you play as Cole Phelps, a former Marine officer who returns home and joins the LAPD (Los Angeles Police Department). Detective Cole Phelps has to investigate crime scenes and interrogate suspects to get to the root of all evil. Detective Phelps has a reputation for solving crime scenes swiftly. For the fans who wants to be a detective in 1947 then this game is for you. 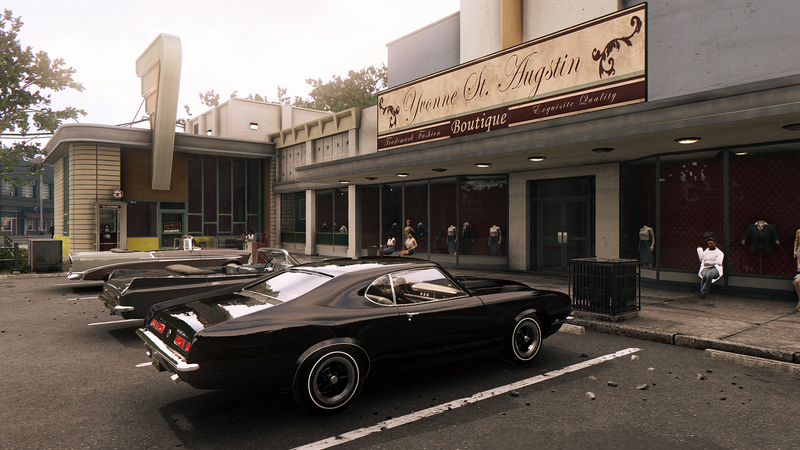 Mafia III takes place in New Bordeaux in the year 1968. Lincoln Clay, the protagonist returns for the Vietnam war only to find out that his family, the black mob has been betrayed and killed by the Italian mafia. Your goal is to rebuild your family, take over the city and avenge the death of your family. 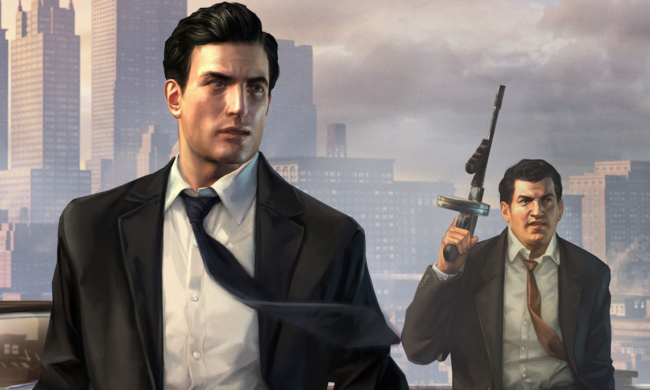 If you were a fan of Mafia II, then you should try out this third installment of the series. In The Saboteur, you take the role of an Irish race car mechanic named Sean Devlin. Devlin travels to Paris and finds out that the Nazis have occupied most of the city. You have to sabotage the Nazis and take down the Nazi officer, Kurt Dierker who blew Sean’s Car’s tire during a race. Despite what the critics say, The Saboteur is a pretty good game, and it features an exciting story.